Adam Douglass is a New York City based guitarist, composer, and educator. He has performed with Tom Constanten (Grateful Dead, Jefferson Airplane), Charles Neville (the Neville Brothers), Scott Guberman (Phil Lesh & Friends), and Kenny Brooks (Ratdog, Charlie Hunter Quartet). My First Book Is Published! 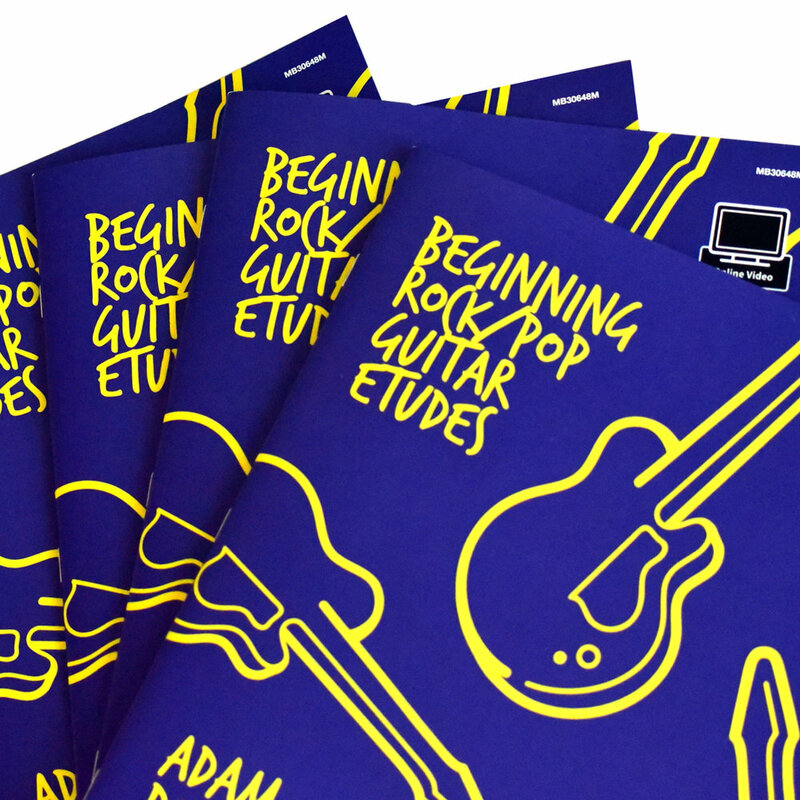 Very excited to announce that "Beginning Rock/Pop Guitar Etudes" has officially been published by Mel Bay. Perfect for students who are learning fundamental techniques yet struggling with being able to play pieces that 'sound like music'. Pick one up today! With over 20 years of professional guitar instruction experience, ranging from one-on-one lessons to teaching large groups of over 30 people, I am confident we can work together to take your playing to the next level! I am currently accepting students of all ages and all skill levels, from total beginners to advanced players. Whether you want to learn jazz, rock, funk, blues, or country, I can teach it to you in a fun and focused learning environment. Get noodly, but don't get soupy. Why The Hostility to Bass Players? If anything, the horn players are the losers. The Making of "The Truth of Stories"
What my album-making process was like. No one knows for sure, but here are some thoughts. Music is something you never stop learning. What Type of Electric Guitar Should You Buy? Electronics and construction affect the tone of a guitar. The melody is what pulls people in, not how fast you can play. Rely on your training, not your feelings. What to buy, and where to buy it. Was B.B. King in a Pepsi commercial in the 90s? Just because Jimi and Sabbath did it doesn't mean you need to. Three steps to keep harmonic minor and melodic minor straight, based off the pure minor scale. Rock 'n Roll is evil : it's just science. Does it really matter what order they go in? Well, yes and no. Here's an easy breakdown. All content copyright Adam Douglass 2019. Web development and photography by JI[N]YC.